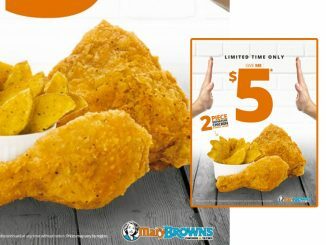 Mary Brown’s is running a new limited-time promotion where anyone can get a Buffalo Chicken Tenders Combo for $9.79 at participating locations. 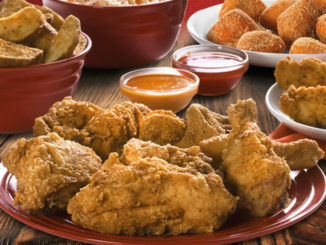 The new combo includes three new 3 Buffalo Chicken Tenders, small taters plus a can of pop and ranch dipping sauce for $9.79. 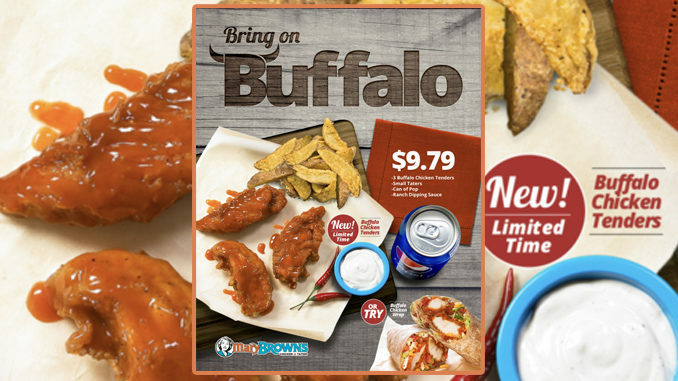 In addition to the combo, Buffalo Chicken Tenders are also available as part of a wrap combo featuring one Buffalo Chicken Wrap, a small taters and a can of pop for $10.49. The wrap is also available a la carte for $6.99, although prices may vary depending on your location. 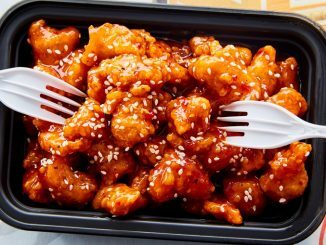 Buffalo Chicken Tenders can be found at participating locations across Canada for a limited time. Prices and availability may vary.